Founded in 1910, by Carl Eric Eklof and his son Howard Eklof. As a launch service in, and around New York harbor utilizing a row boat. And, selling rope along the Brooklyn waterfront. 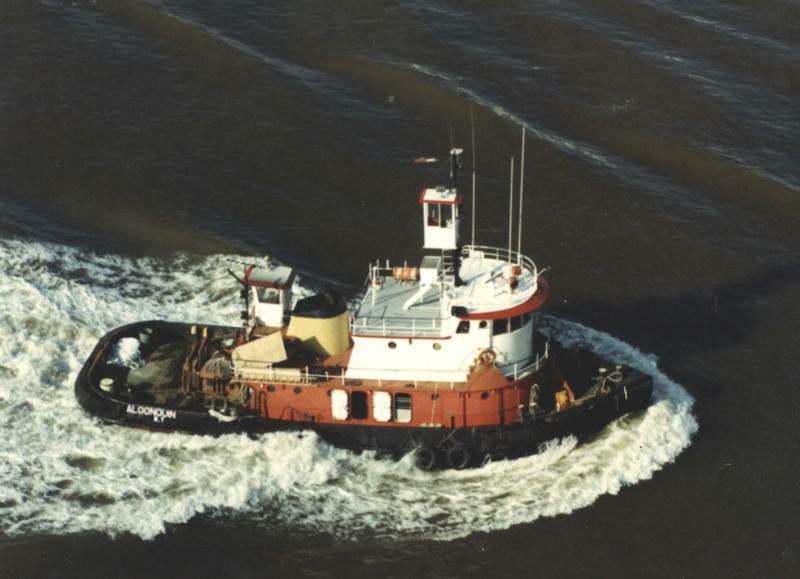 After seven years, the company acquired, and utilized a second launch boat. In 1917, Carl Eklof brought his other son, Herbert Eklof into the business. The company then shifted to servicing ships calling on New York Harbor. In 1926, Herbert Eklof installed a steel tank on a wooden hulled fishing boat, and the company began operating the small self propelled vessel delivering diesel oil to ships in the harbor. And heating oil to terminals in New York and New Jersey. In the years following World War II, Herbert's sons Allen Eklof, and Carl Eklof joined the company. However, Allen Eklof passed away in 1952. And, Herbert Eklof passed away in 1957. In 1959, Carl Eklof partnered with Andy Wallin. Who already owned, and operated a small tanker in New York Harbor. In 1960, the company grew from a single vessel operation, to a fleet of sixty vessels in 1996. In addition to providing bunker delivery service in New York harbor. The company transported petroleum products along the East Coast, Gulf of Mexico, and the Caribbean. They also transported dry cargoes, and edible oils in Central, and South America. Their vessels ranged in size from 1,000 deadweight tons, to 20,000 deadweight tons. In 1993, the company was acquired by the K-Sea Transportation Partnership of East Brunswick, New Jersey.